Facilitating meetings between companies in Kosovo and Europe is another way of saying conducting international business matchmaking activities. This is exactly what PPSE in collaboration with Triple-E, a Swiss-based company specializing in this type of business matchmaking, are involved in. 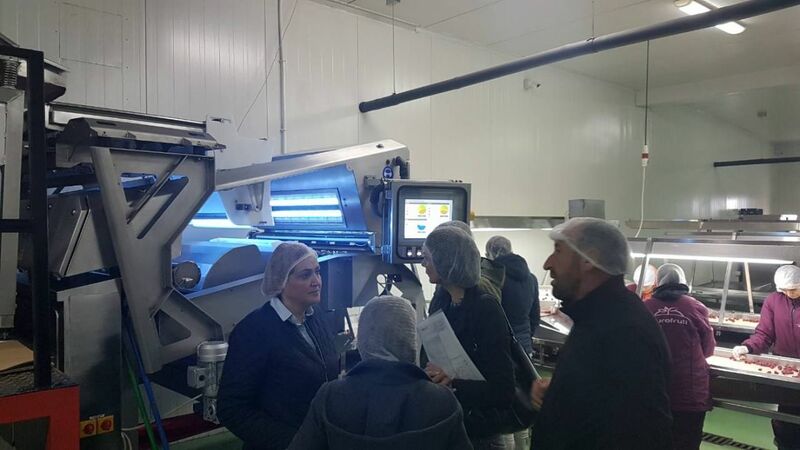 Following up on the July three-day sales mission to Switzerland for a group of Kosovo producers and processors of forest fruit, this week, the Swiss company Bio-Partner that deals with sale and processing of organic forest fruits visited Kosovo and already reached an agreement in principle with Eurofruti to supply them with wild strawberry, raspberry, blueberry and blackberry. Most importantly, Bio-Partner will provide technical support to Eurofruti related to the Biosuisse certification process, which is a must for exporting to the Swiss market.